Already an active client? Request online/mobile account access and we will send you your own username and password: Contact Us! May an order be shipped without a PO Number? We would like to implement 810 compliant EDI invoicing to our A/P department. Who should Rasa contact to implement this service for your Property?  The information furnished to Rasa Floors & Carpet Cleaning, LLC ("Rasa") on this form is true and correct and is for the sole purpose of establishing an open account with RASA for the purchase of goods and services. I am (we are) authorized to bind the Owner of the Property for any and all purchases made from Rasa for the Property. 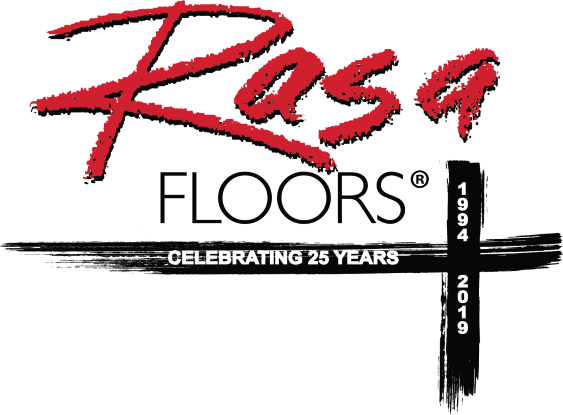 All invoices are payable to Rasa at its office in Carrollton, Texas; and, all invoices are due and payable within thirty (30) days of the invoice date and are payable by check or ACH unless otherwise agreed in writing. If the account is placed with an attorney for collection, the Property agrees to pay Rasa its reasonable attorney's fees and costs incurred in the collection of the indebtedness. The Property agrees to pay interest at 18% per annum on all invoices not paid within thirty (30) days from the invoice date. If Rasa must take action to collect delinquent invoices, such as sending a demand letter and/or subsequently filing a mechanic's lien, the Property agrees to pay Rasa a $300 administration fee. By writing your name and date this Account Activation Form as an agent on behalf of the Property Owner, the Management Company is assuming NO liability for payment for goods and services sold to the Property. Rasa agrees to look solely to the Owner of the Property for payment of its invoices.